Have you thought about experiencing a festival in Asia? The continent has some of the most incredible festivals, most of which have existed for centuries and are rooted in culture and community spirit. Here we detail some of the best Asian festivals for you to discover… not that Asia needed any more reasons to visit! 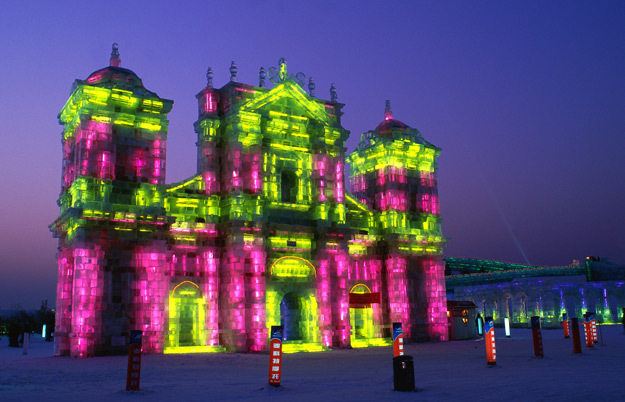 Taking place annually in January and February, the Harbin Ice and Snow Festival is one of the largest of its type and great to visit on a winter China tour. Located north of Beijing, the festival boasts some of the world’s largest ice sculptures, including the epic Canadian-themed sculpture from 2007, which impressively received a Guinness World Record for the world’s largest snow sculpture using an enormous 13,000 cubic metres of snow! Attracting almost 1 million visitors a year during its opening from mid-January to mid-February, the Harbin Ice and Snow festival is a brilliant festival in China to experience. 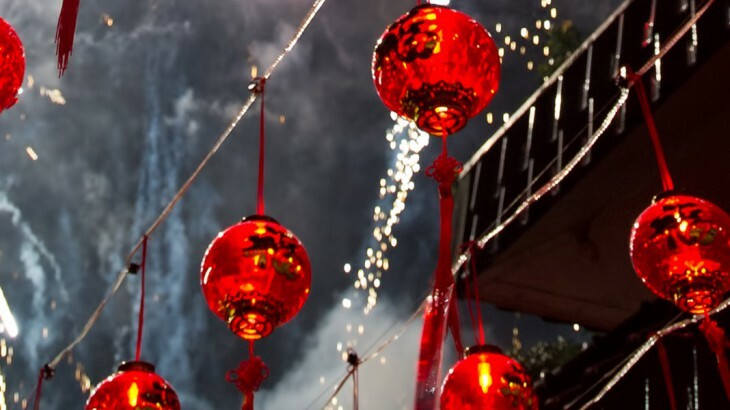 It’s also perfectly paired with the celebration of Chinese New Year, making for an excellent winter holiday. Only in Japan can a festival have its own forecast. Forecast I hear you say? This popular, annual festival sees Japan in full bloom and celebrates the start of spring through the beautiful pink blossoms. A seasonal event, the Japanese Meteorological Agency carefully forecast when the blossom will appear in the different areas of the country as the trees are only in bloom for a few weeks a year. The ‘cherry blossom front’ is followed from South to North. Known locally as ‘Hanami’ – or ‘flower viewing’ – this traditional custom involves having a gathering of friends and family below the cherry trees, where they’ll feast on bento boxes, traditional dumplings and sake. 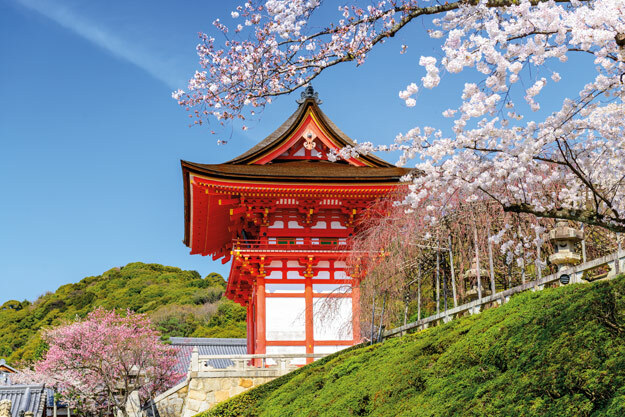 The festival stems from 1200 years ago where the appearance of the blossoms signified the start of the rice-planting season, and it’s definitely the prettiest time to holiday in Japan. 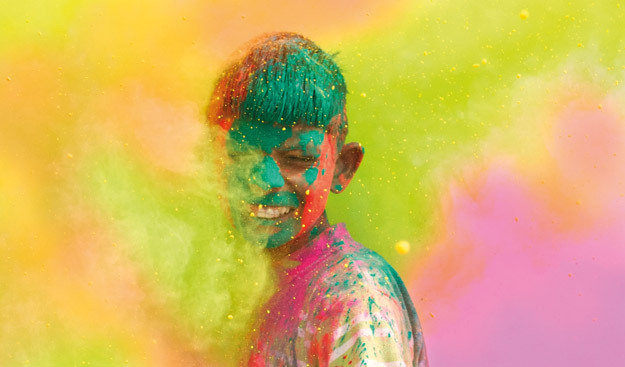 A Hindu spring festival celebrated in India and Nepal, Holi is a festival of colours… literally! It’s the most important festival in the Hindu calendar and lasts for two days, usually in March. It celebrates the beginning of the Hindu New Year, as well as love and the triumph of good over evil. Bonfires are lit the night before it starts and as dawn breaks, crowds gather in the streets to throw coloured powder and water at each other to create a kaleidoscope of hues, before they all retreat into their homes for a family meal and gift giving. A tailormade tour of India will let you experience this colourful event. 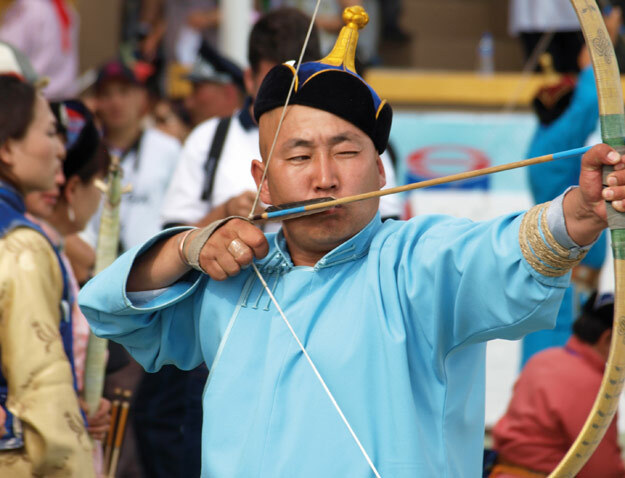 A Mongolian traditional festival akin to the Olympics played by the Ancient Greeks, the Naadam Festival is held annually in July for three days. It begins with a colourful opening ceremony before the games officially start with archery, horse racing and traditional Mongolian wrestling. Highly revered within Mongolian culture, as soon as Naadam is over the locals just want it to start up again! 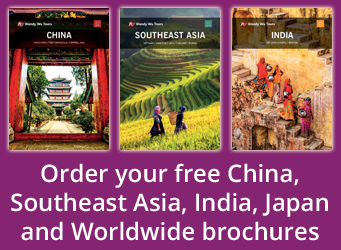 Choose from fully inclusive, escorted tours or tailormade ‘create-your-own’ itineraries from the UK’s leading Asia tours expert, Wendy Wu Tours. Our award winning holidays are carefully crafted so that you can delve into the cultures and landscapes that make Asia great! China, India, Japan culture, festivals. permalink.